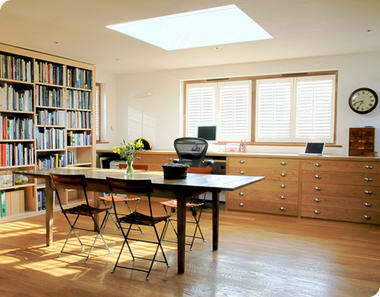 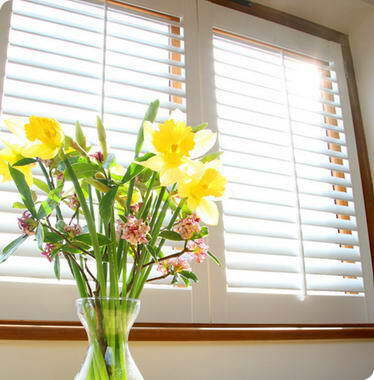 Shutterly Fabulous - Our ethos is simple - to provide our customers with a level of care, product quality and installation expertise for custom made shutters, unrivalled in the UK. 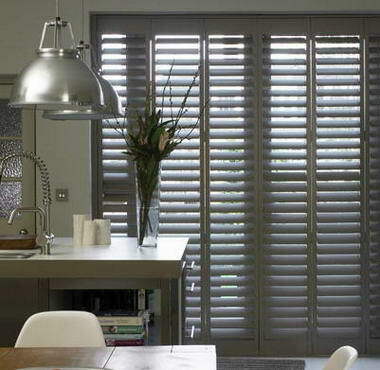 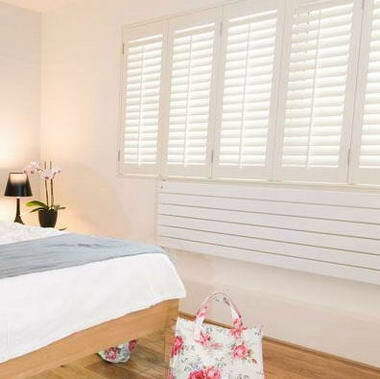 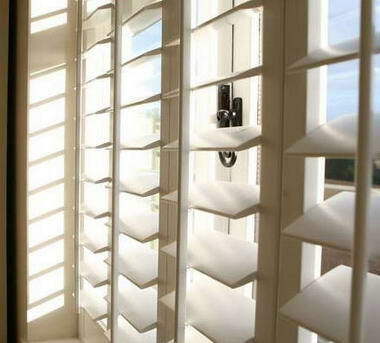 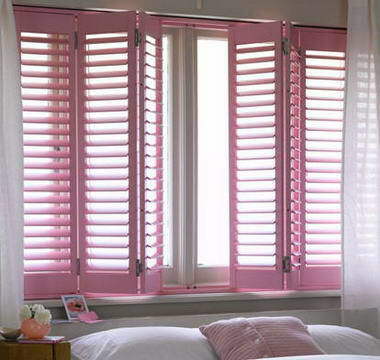 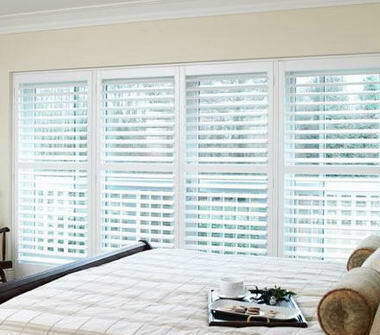 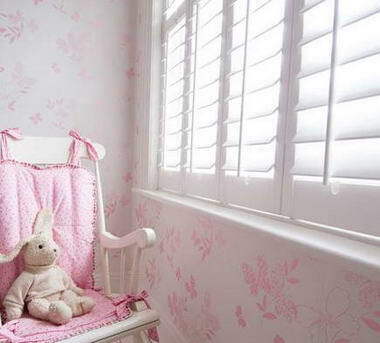 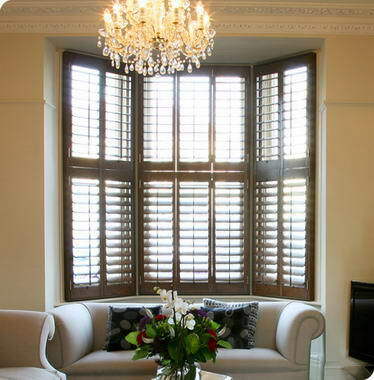 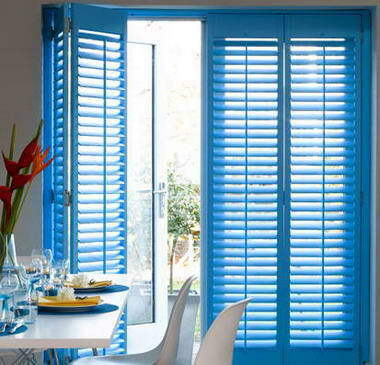 As one of the UK’s most experienced wooden shutters companies, we work with you to design, manufacture and install premier wooden shutters that are unrivalled in terms of quality, design and durability. 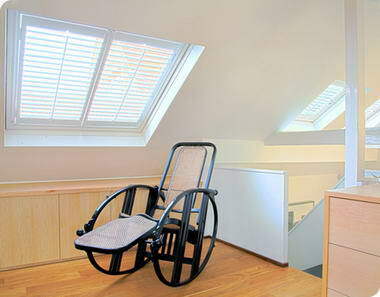 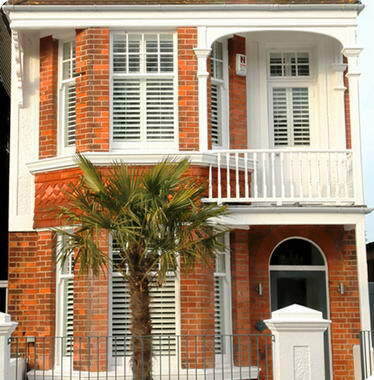 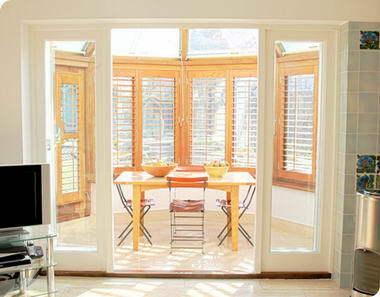 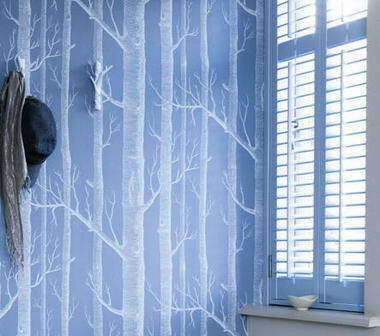 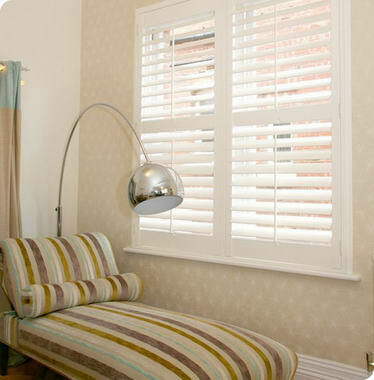 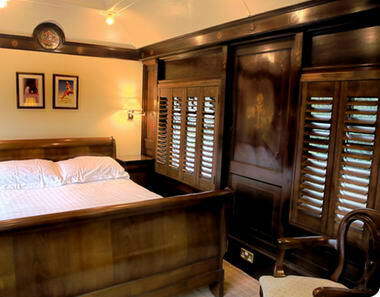 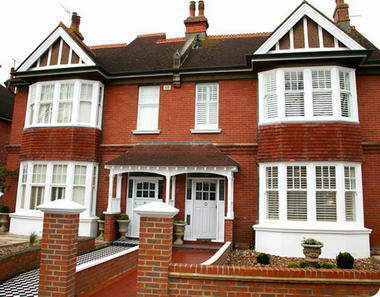 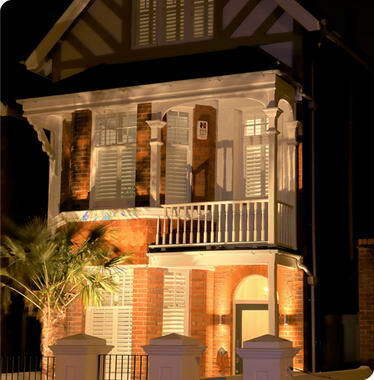 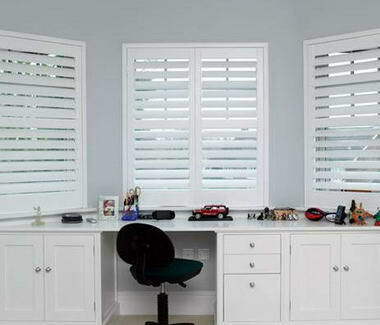 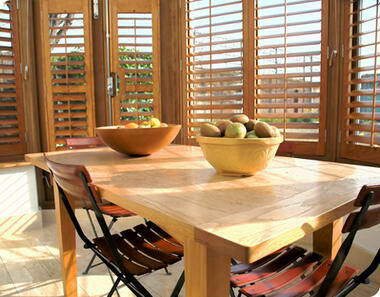 Our plantation shutters are unique with several design features not found on other shutters sold in the UK.